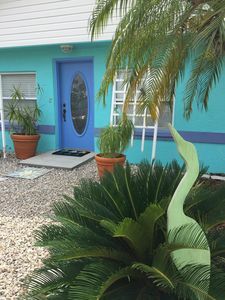 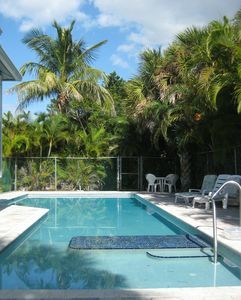 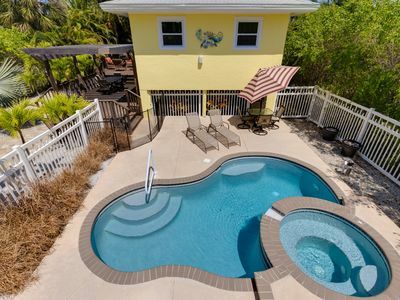 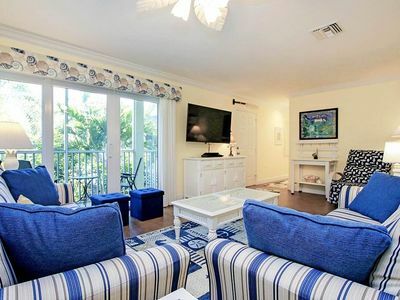 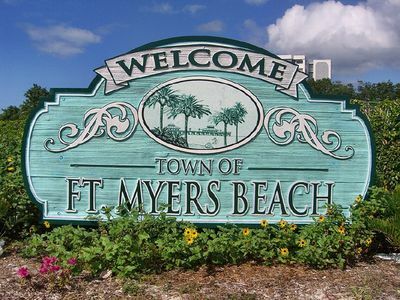 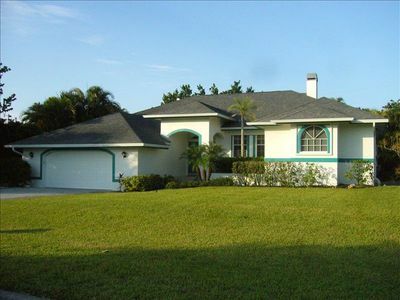 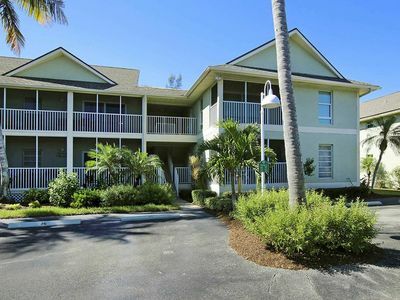 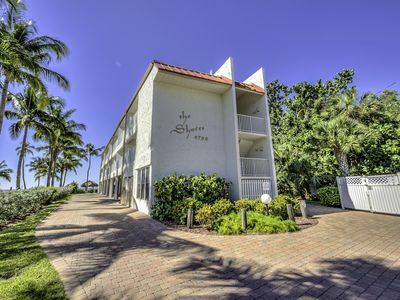 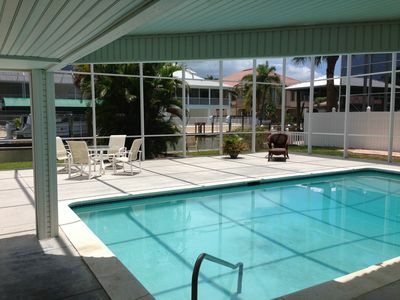 Very lovely two bedroom/two bathroom ground floor Sanibel Island condo located at Blind Pass Condominiums. 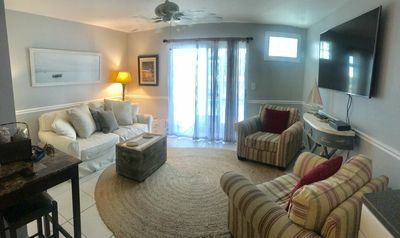 Our nicely decorated condo has sleeping for up to six guests with a queen bed in the master bedroom, two double beds in the guest bedroom and a sleeper sofa in the living room. 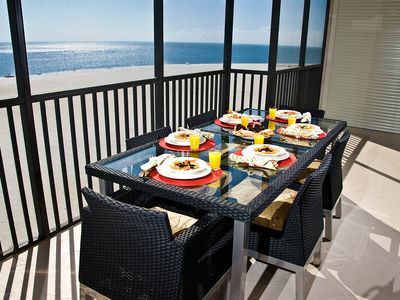 Prepare meals in our full kitchen which has all the appliances and kitchenware you will need. 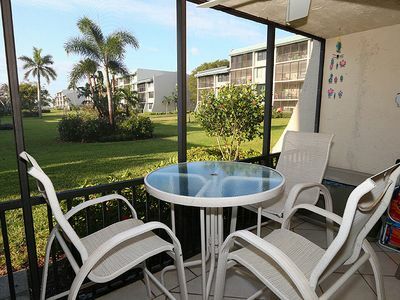 Our condo has 3 TV's, DVD player, high speed wireless internet and a washer/dryer. 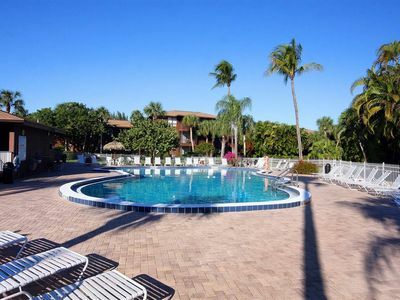 Enjoy the community amenities such as the expansive heated pool, tennis court, bbq grills and even kayaks! 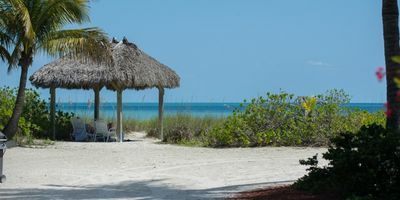 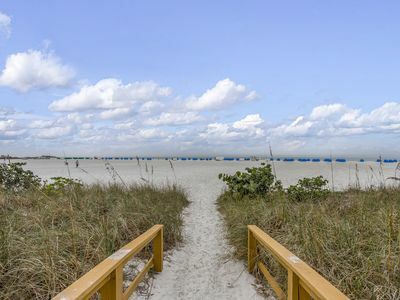 Also just a short nature filled walk to one of the best beach areas on Sanibel Island. 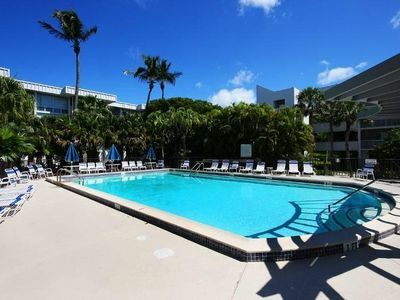 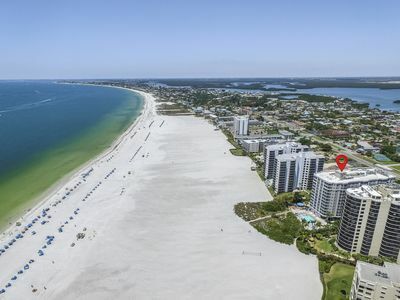 Spacious gulf view condo with shared pool, hot tub, tennis courts and more! 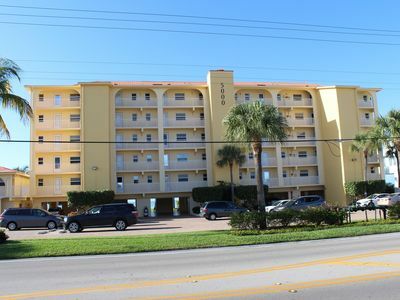 Gulf-front condo w/ lanai, shared pool/hot tub/tennis gym & direct beach access! 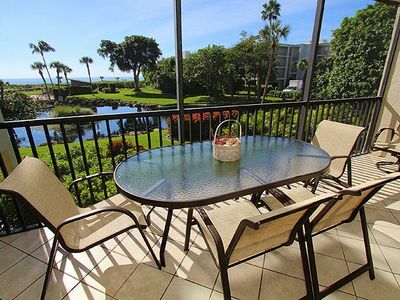 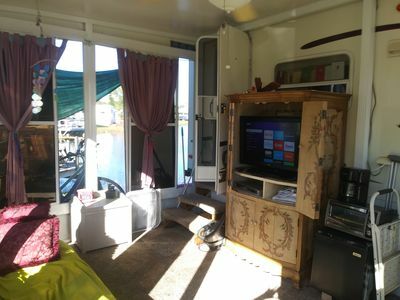 Beautiful Monthly Condo at the Buccaneer. 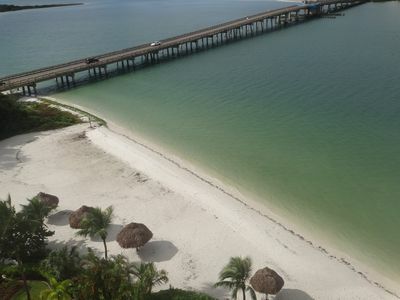 Minutes from off shore fishing.